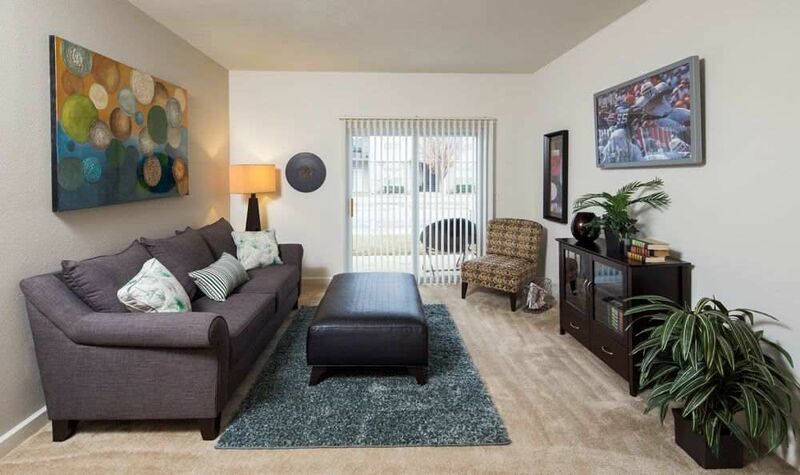 Crescent at Wolfchase in Memphis, TN offers spacious one, two, and three-bedroom apartments in a variety of floor plans. We’re ideally located close to I-40, with easy access to all the dining, shopping, and entertainment Memphis is known for. When you select Crescent at Wolfchase Apartments as your home, you’re choosing a luxurious lifestyle in the perfect location. 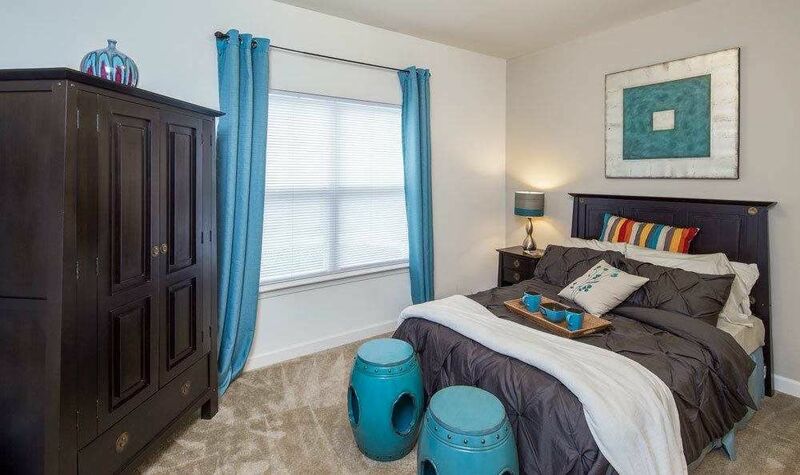 One, two, and three-bedroom floor plans are available at Crescent at Wolfchase. You’ll love the convenience of an in-home washer and dryer and the comfort of central air conditioning. Plus, your fully equipped kitchen will make everyday tasks seem a little easier! Crescent at Wolfchase’s upscale apartment homes feature amenities designed with your comfort, convenience, and style in mind. Extra touches create a warm, welcoming sanctuary including a charming garden-style tub and gourmet kitchen. 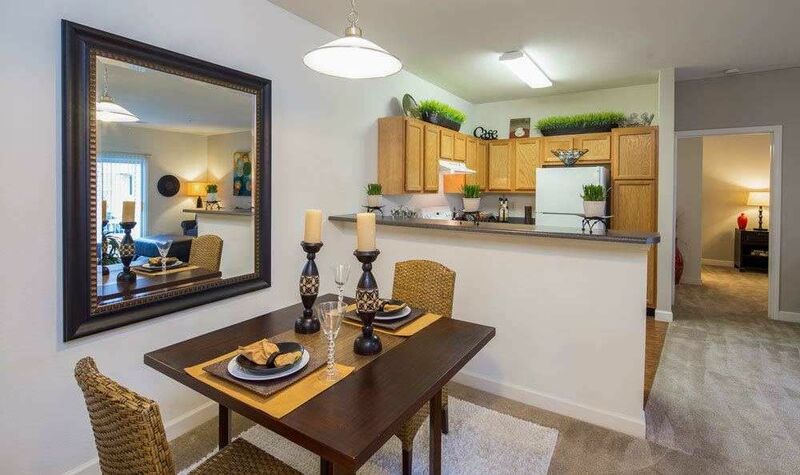 Our community offers a variety of resort-style amenities for your enjoyment. Invite a few friends over for a Memphis-style cookout at our on-site grills. After dinner, take a dip in the pool and enjoy some good conversation on the sundeck. Is your summer tan starting to fade? Not to worry -- now you can maintain your bronzed tone all year long at our on-site tanning bed. If you’re looking for a perpetual vacation, you’ve found it at Crescent at Wolfchase Apartments. Crescent at Wolfchase combines elegance and convenience with the perfect location. We’re far enough from downtown to enjoy a quiet lifestyle, while still being close to everything you need to manage daily necessities. When dining out is on the agenda, we’re close to some of Memphis’ renowned fare including Gus’s World Famous Fried Chicken, Central BBQ, Paulette’s Restaurant, and Muddy’s Bake Shop. Shopping and entertainment venues are minutes away at Wolfchase Galleria, Laurelwood Shopping Center, and Oak Court Mall. We’re also located in the Shelby County School District with easy access to the University of Memphis and Southwest Tennessee Community College. Wherever your day takes you, let us welcome you home to Crescent at Wolfchase. 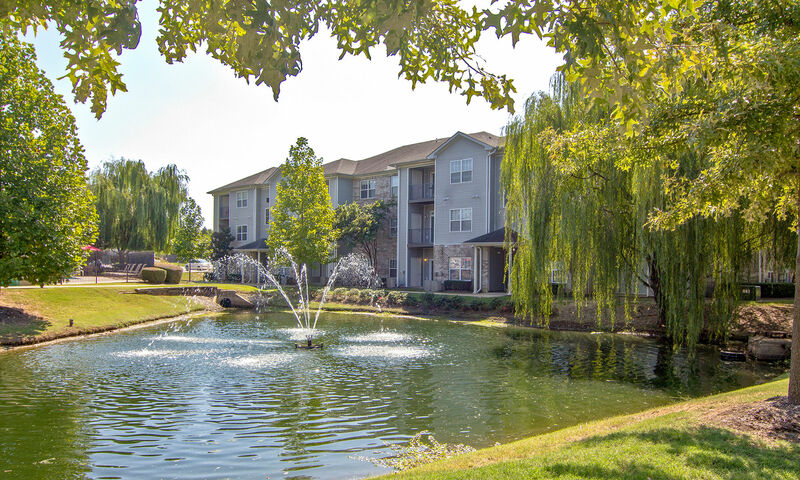 Crescent at Wolfchase offers pet friendly apartments for rent in Memphis, TN. We can’t wait to meet your whole family! A peaceful location, great access to the city, and spacious floor plans are waiting for you and your pet at Crescent at Wolfchase. Contact our leasing office to learn more.